At Pravada Bags, there is a bag for every season, every style and every person. 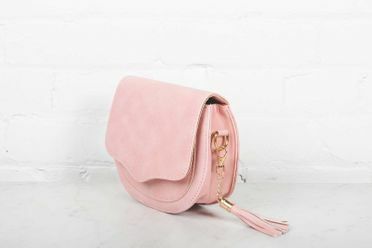 Our bags range from a variety of different colors, sizes and prices so our customers are sure to find a bag that is uniquely designed to meet their fashion needs.
" 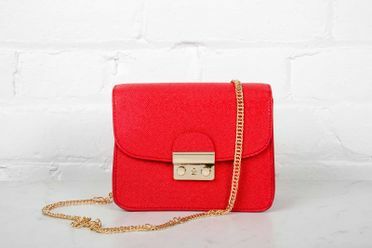 I bought the Bright Red Purse last week and I love it! The bright color dresses up any outfit and it's just the right size to fit my phone, keys, and wallet. " " I've been a loyal customer of Pravada Bags for several years now. 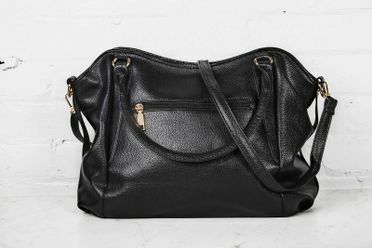 The bags are affordable and I can always find what I'm looking for." Sign up for our newsletter to receive updates for our latest offerings, discounts, style guide, news, events and more!